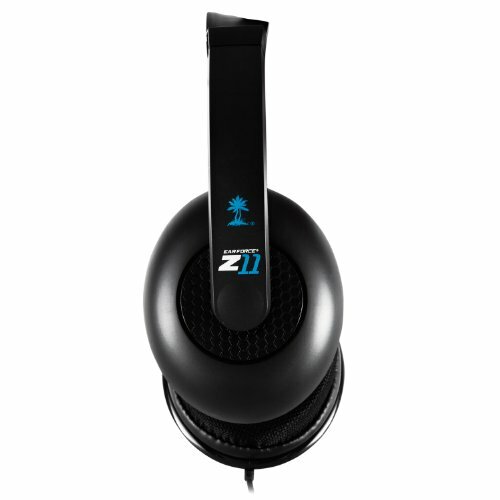 Easily connects to most PC and Mac computers as well as mobile devices and tablets. 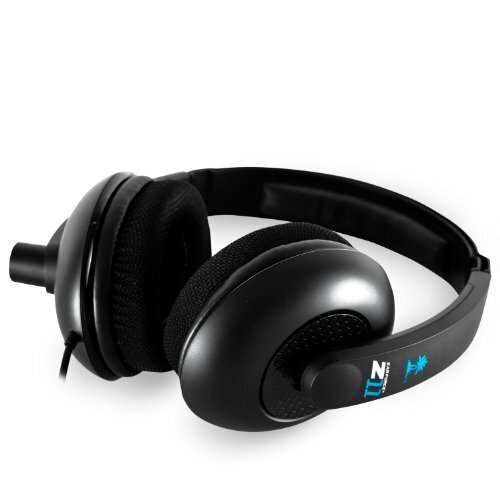 Great budget headset with decent audio quality but the mic is lacking. The head pad is rather hard. After a year or so of use and several tugs on the wire I had to open it up and re solder the wire back on. 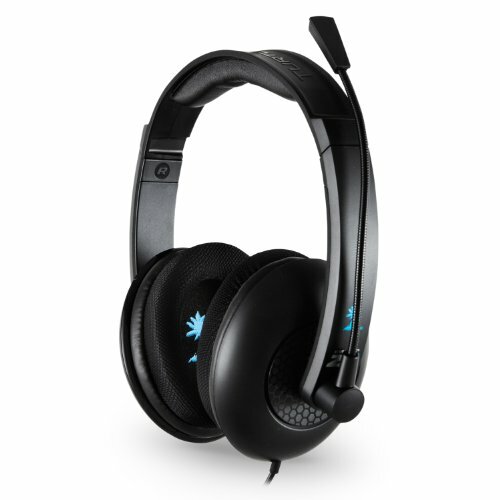 Bought these because turtle beach was the only gaming headset brand I'd heard of coming from an xbox 360. Also because they matched the rest of my color scheme. All I can say is that I regret it. 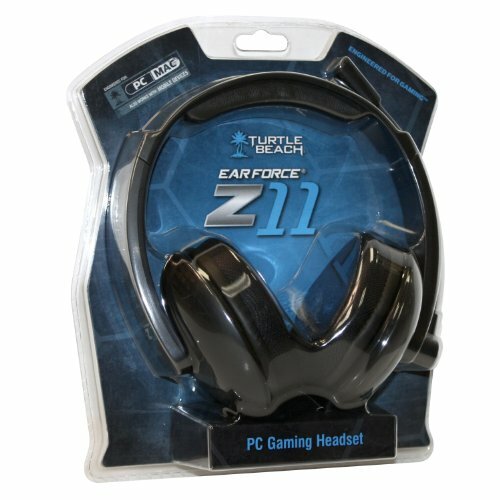 The sound quality isn't very good and my ears get hot and irritated when worn. Wish I had gotten good headphones instead. 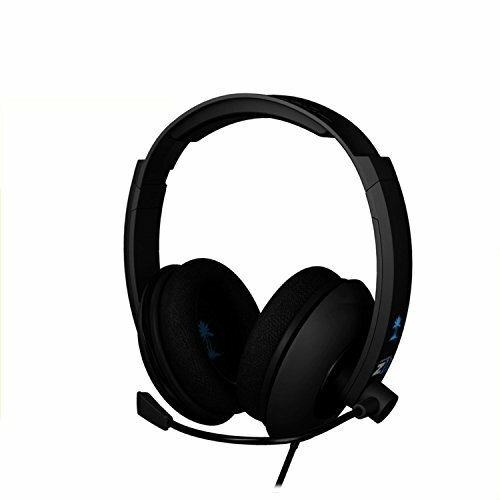 Looking to upgrade in the future.